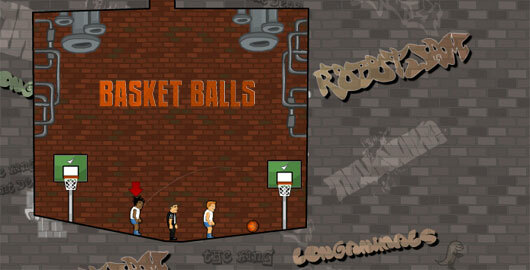 After Soccer Balls, here is Basket Balls, the latest physics-based puzzle game from LongAnimals and robotJAM. Posted on Thursday, October 6th, 2011. Follow any responses through the RSS 2.0 feed.